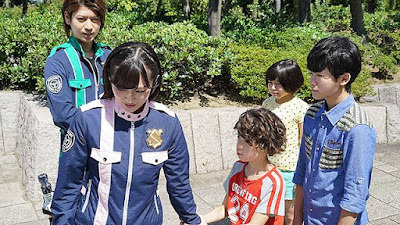 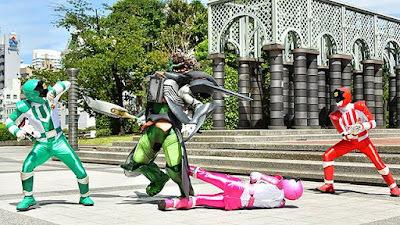 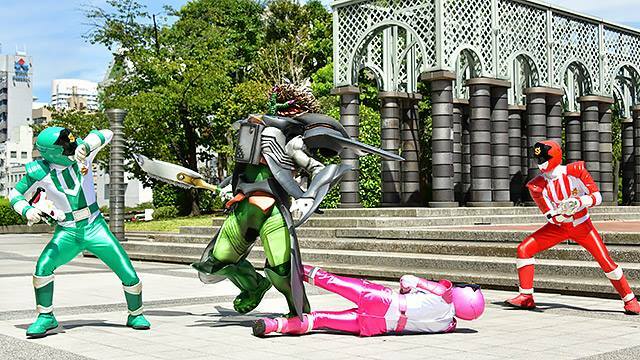 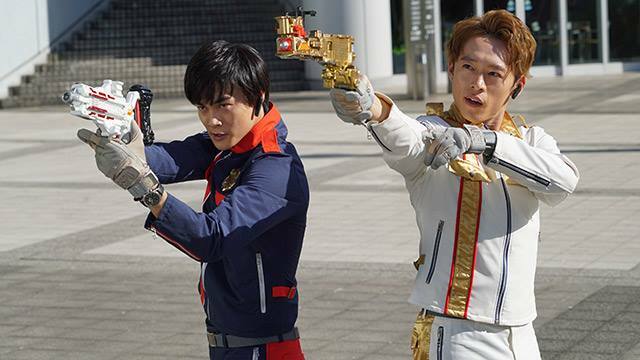 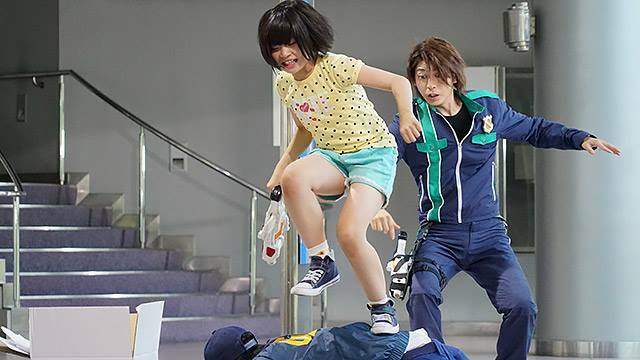 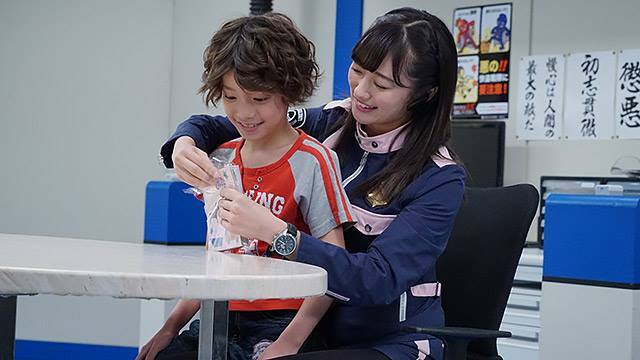 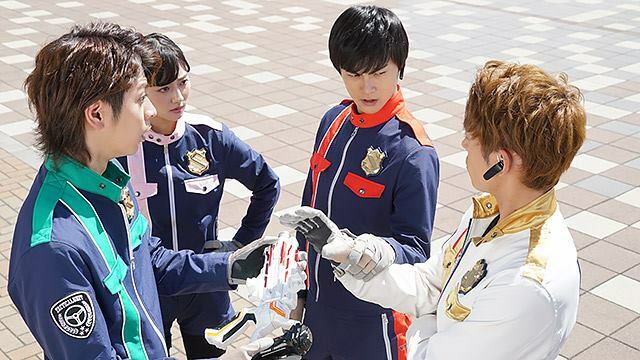 Here are the stills plus the title and summary for the 33rd episode of Kaitou Sentai Lupinranger VS Keistasu Sentai Patranger! "A new Gangler, Envy Tilde has appeared! 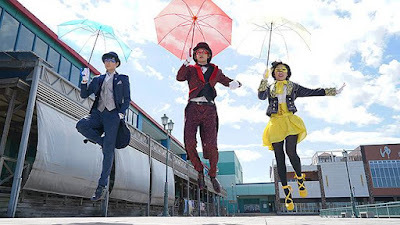 Although the thieves didn't suspect the wind-based attacks of the Gangler, they didn't notice that they were turned into children! 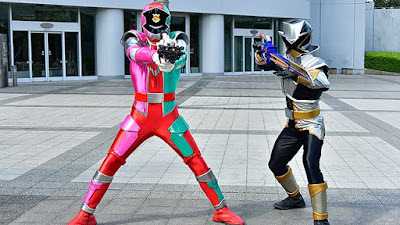 Furthermore, the Global Police confiscated their VS Changers once they arrived on the scene..."